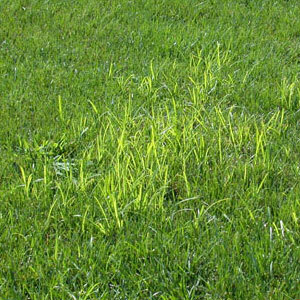 Sedges typically thrive in wet areas that are over watered or have poor drainage. They are mostly perennial and spread by seeds or underground tubers. If you still can’t beat nut sedge, call us, we can help.